The world is a scary place littered with dangers at every corner. All it takes is a motor vehicle collision, a surgical error, or lost footing and an entire life can come to a close. It is a terrifying truth that we live with and don’t like or want to think about. However, accidents still happen, and they still continue to take lives on the daily. What do you do when you lose someone without warning? What if it was because of an accident caused by someone else? In cases like these, there are legal steps you can take against the at fault party. Of course, the money you could win from such a case would do nothing to bring back your loved one, but it could remove the pressure of financial struggles that may have otherwise arisen as a result of your loss. Wrongful death claims can be filed by the bereaved in the aftermath of their loved one’s death, if said death was the direct result of another party’s negligence. An example for this would be a traffic violation that lead to a fatal collision. If successful, a wrongful death claim will lead to the liable party paying monetary damages to the deceased one’s bereft loved ones. In the majority of cases, the plaintiff is one of the bereaved and is acting on the behalf of all heirs by pursuing the wrongful death claim. However, there are exceptions in which the position of plaintiff is taken on by either an executor appointed by the court, or by a person representing the estate of the deceased. How do I build a successful wrongful death case? Fortunately, the majority of wrongful death claims end with a pre-trial settlement. In the rare cases in which such a lawsuit does end up in court, there are certain elements which the case will need to entail, and which will need to be backed by solid proof. For one, the plaintiff will need to furnish the proof that the defendant specifically owed a duty of care to the deceased, or to a group which the deceased was a part of. This could be duty of care a doctor owes to their patients, or the duty of care a motorist owes to the broad public, and so on. Next, a breach of the duty of care will need to be proven. 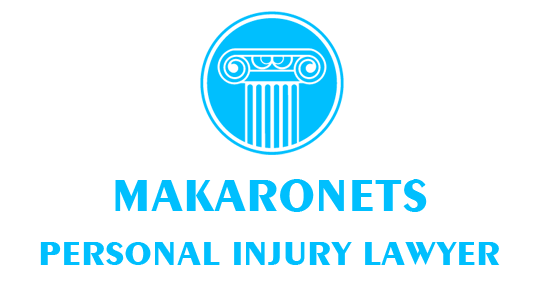 It is difficult to try to prove all of these key aspects in the court of law and that is why you need the professional advice of a personal injury lawyer in Stouffville to do it for you. However, look for someone that is experienced and has a proven record of success in such claims.